…However, if you live in Indiana like I do, you get to relish in its amazement for all of one week. Devastating, I know. Due to this, I thought I would provide you with a list of 10 things that have lasted longer than my wonderful, amazing, excellent season in the world. 10. 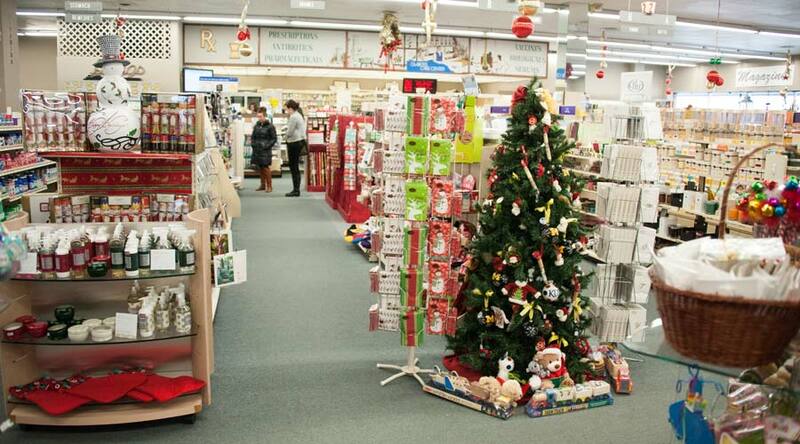 Christmas displays in stores. I’m pretty sure some stores just never get rid of their Christmas displays; however, why would you skip the most important holiday (aka Halloween) to put up Christmas stuff? I don’t need that kind of negativity in my life. 9. Getting past the first 3 hours of the video game, Dark Souls. 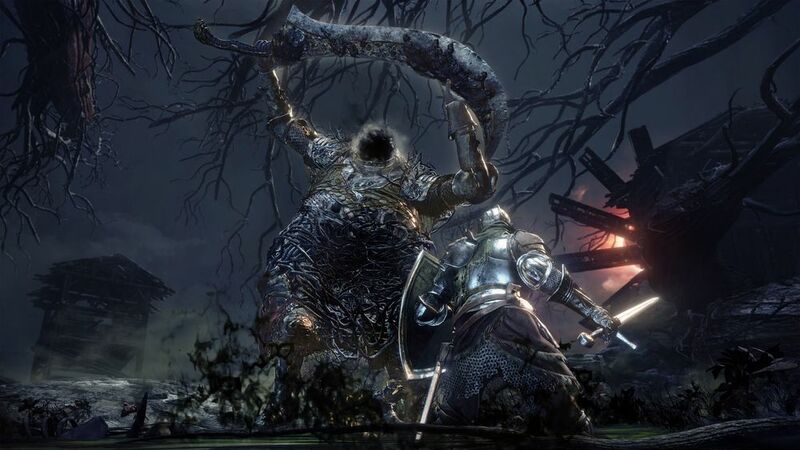 Most of my friends haven’t gotten past the first boss without dying a million times. 8. That one time you had the early lead in Munchkin. 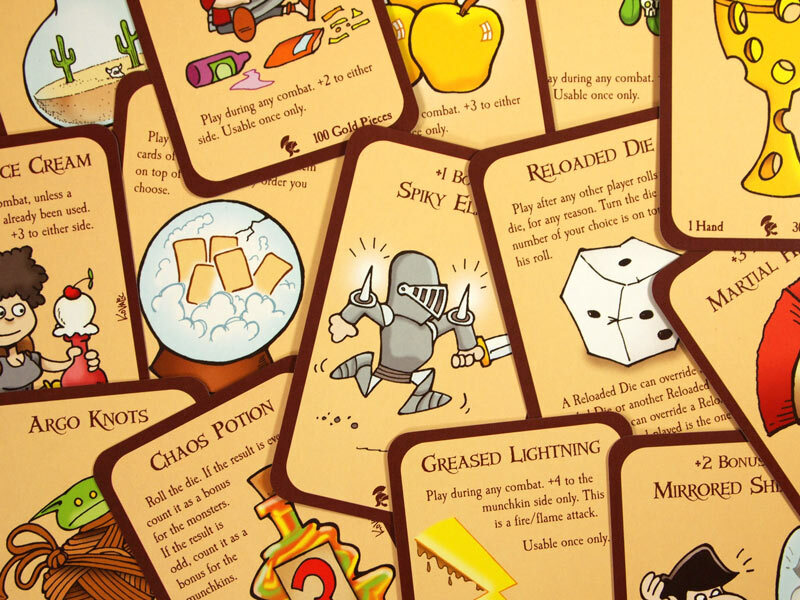 Early leads are absolutely common in Munchkin. Getting hit with every monster card in every one of your opponents hands as you are gunning for that sweet, sweet victory is even more common. 7. That one summer everyone was obsessed with Pokemon Go. Remember when everyone got exercise due to needing to walk to hatch eggs for those few months? 6. The Unicorn Frappucino from Starbucks. Starbucks released this colorful atrocity and then it slinked its way out of our lives. Forever. 4. Ned Stark’s reign as the King of Westeros. I remember when Black Friday was just one day. When and why did it become longer than that? 2. A Week Long Marathon of Kung Fury. At a run time of 31 minutes, you can get in quite a few viewings of this bad boy. Especially since you’re definitely not outside enjoying the fall weather. 1. One watch through of Firefly. I’m sorry, guys. I had to play that card. I am so so sorry. Good bye, fall! I’ll see you next year!